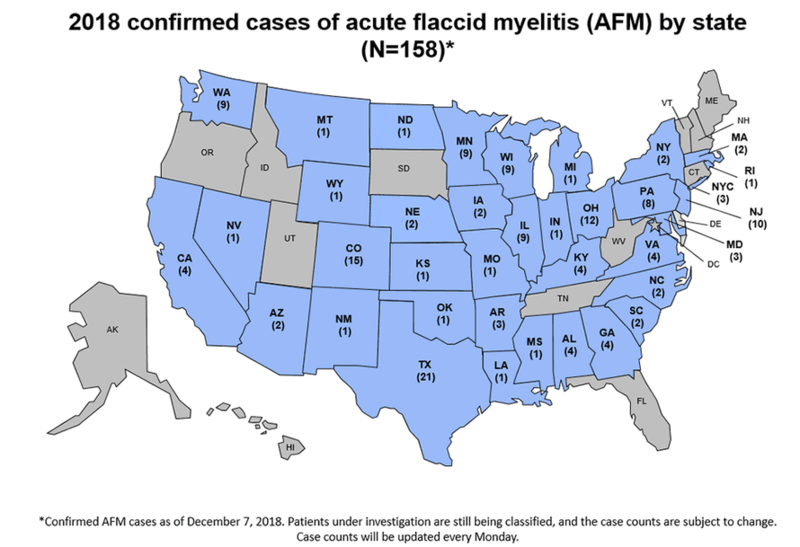 Traced back to 2012, the mystery illness known as Acute Flaccid Myelitis (AFM) has struck 158 people across 36 states this year, while 311 reports are still being evaluated. Texas has had the most cases at 21, while Colorado came in second at 15. What's also strange is the two year cycle observed in the illness which begins in September and subsides at the end of November. 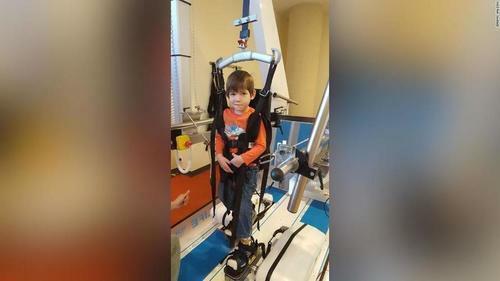 Investigators have suspected it is caused by a virus called EV-D68. 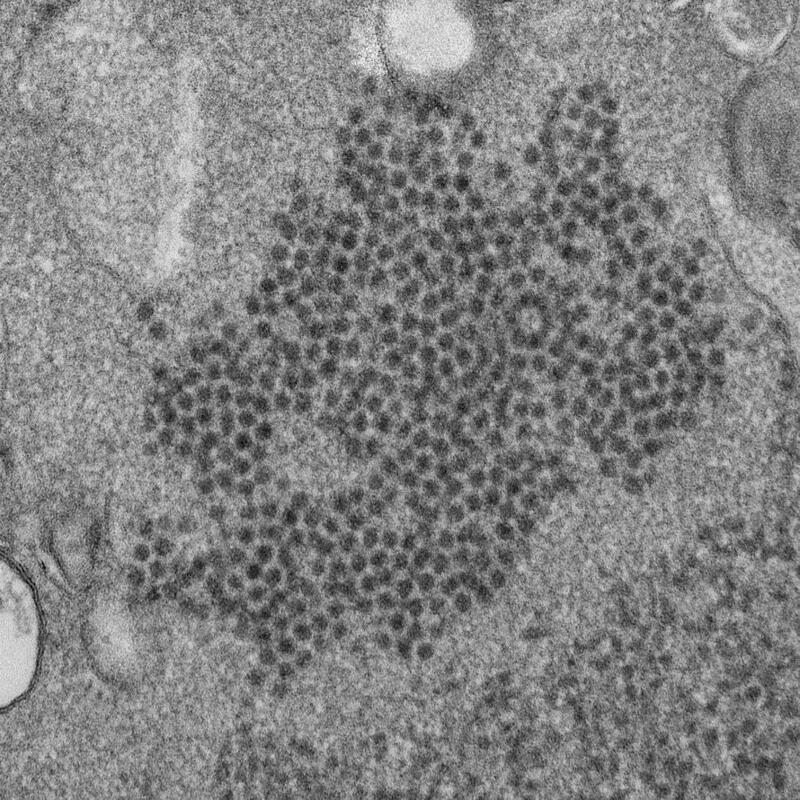 The 2014 wave coincided with a lot of EV-D68 infections and the virus “remains the leading hypothesis,” said Dr. Ruth Lynfield, a member of a 16-person AFM Task Force that the CDC established last month to offer advice to disease detectives. 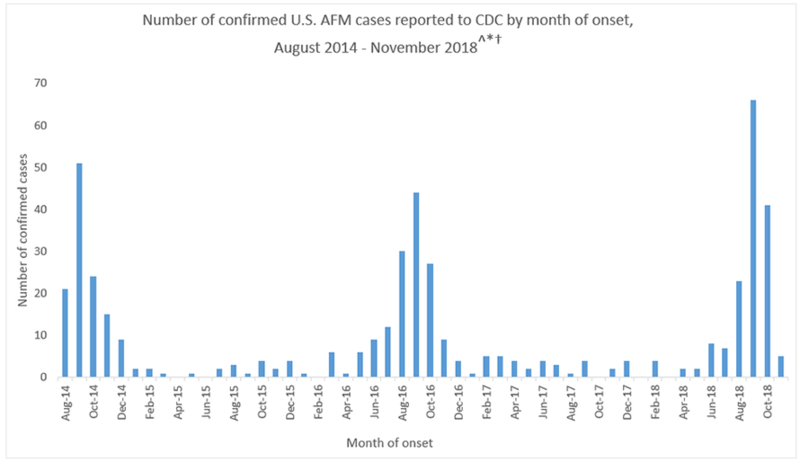 Also a mystery - while over 17 countries have reported scattered cases of AFM, none of them have seen cyclical surges like in the United States. 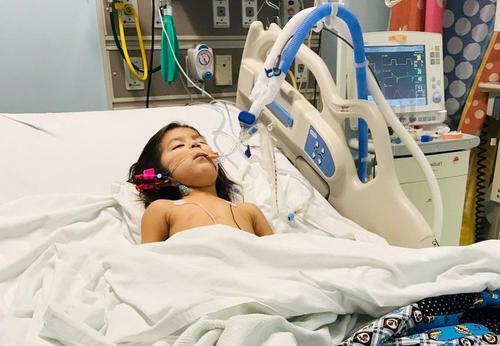 The CDC has set up a task force in response to AFM which will investigate its causes, possible treatments, and to establish post-AFM aftercare. 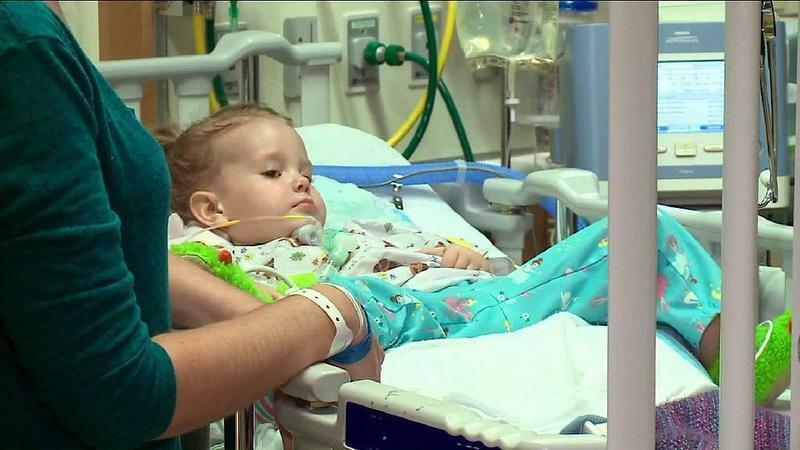 "I want to reaffirm to parents, patients, and our Nation CDC's commitment to this serious medical condition," said CDC Director Robert Redfield, MD. "This Task Force will ensure that the full capacity of the scientific community is engaged and working together to provide important answers and solutions to actively detect, more effectively treat, and ultimately prevent AFM and its consequences." Redfield says AFM is the agency's top priority. "We want to take advantage of all of [our] resources to figure out what is causing AFM," said Messonnier, who said that the presence of pathogens in the spinal fluid is one of the best indicators of AFM - however that doesn't necessarily mean that the pathogens are the cause.